9 B. 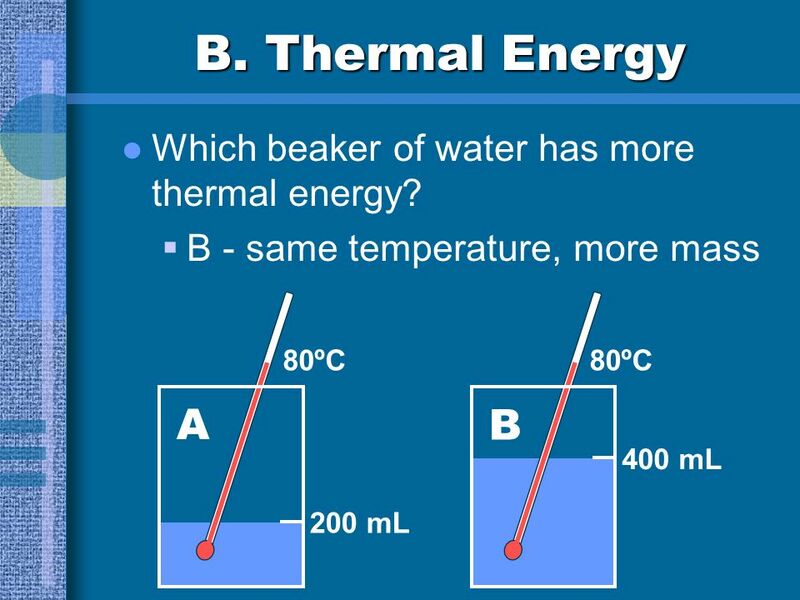 Thermal Energy A B Which beaker of water has more thermal energy? 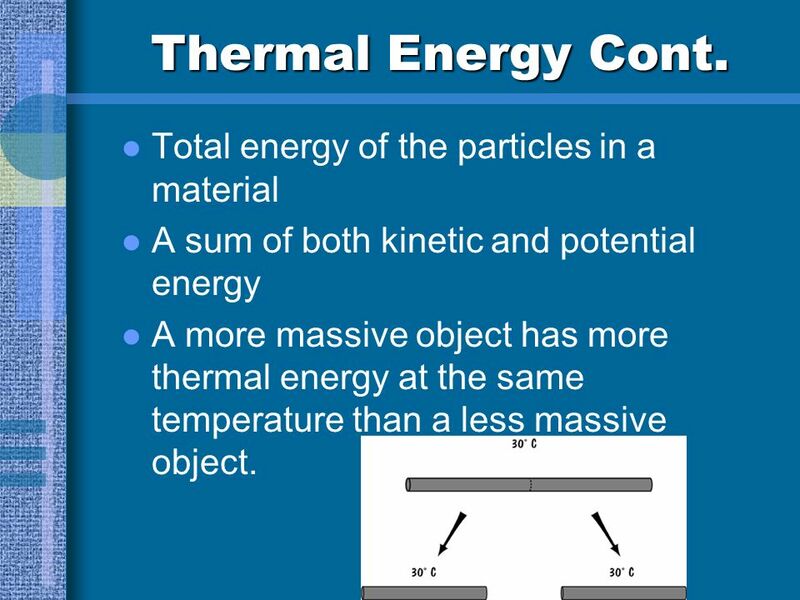 A sum of both kinetic and potential energy A more massive object has more thermal energy at the same temperature than a less massive object. 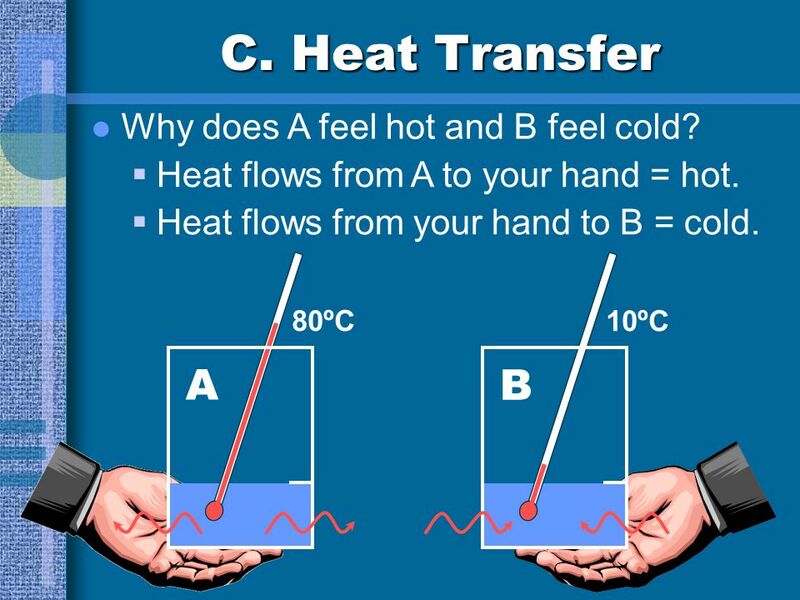 12 C. Heat Transfer A B Why does A feel hot and B feel cold? 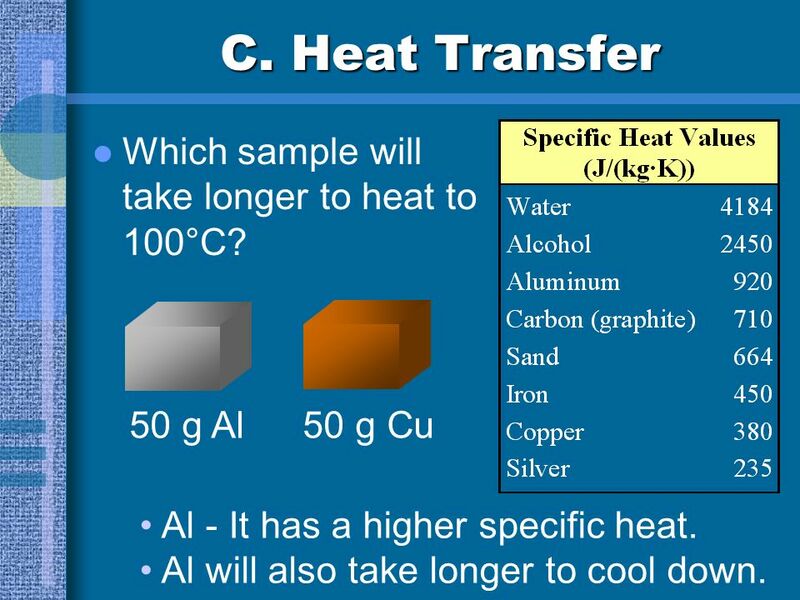 15 C. Heat Transfer Which sample will take longer to heat to 100°C? 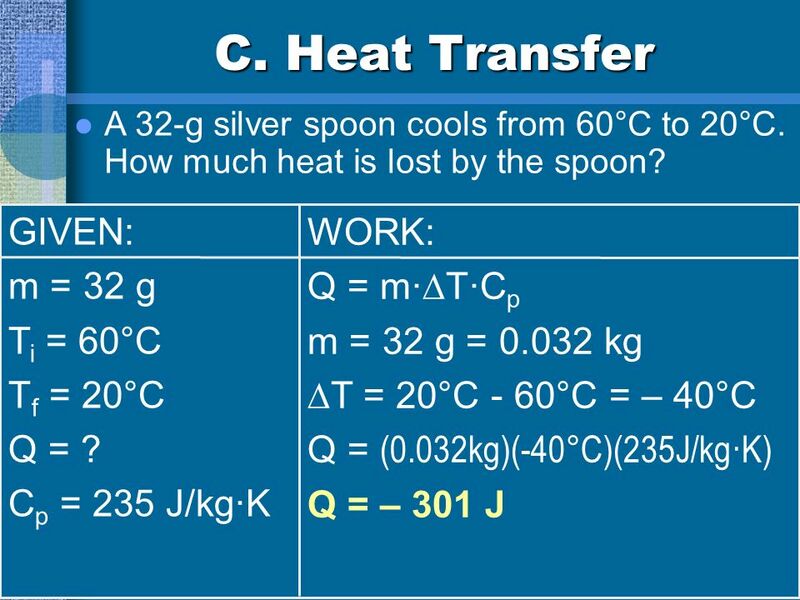 50 g Al 50 g Cu Al - It has a higher specific heat. Al will also take longer to cool down. 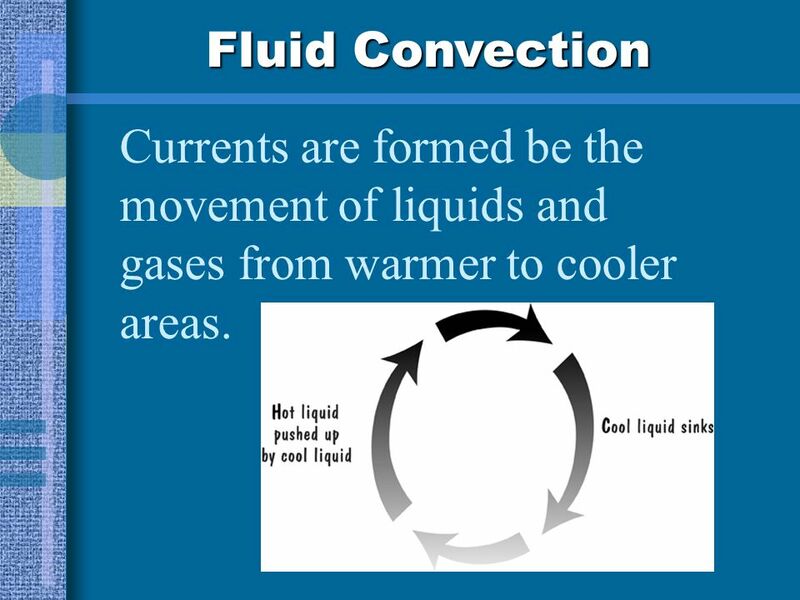 23 Fluid Convection Currents are formed be the movement of liquids and gases from warmer to cooler areas. 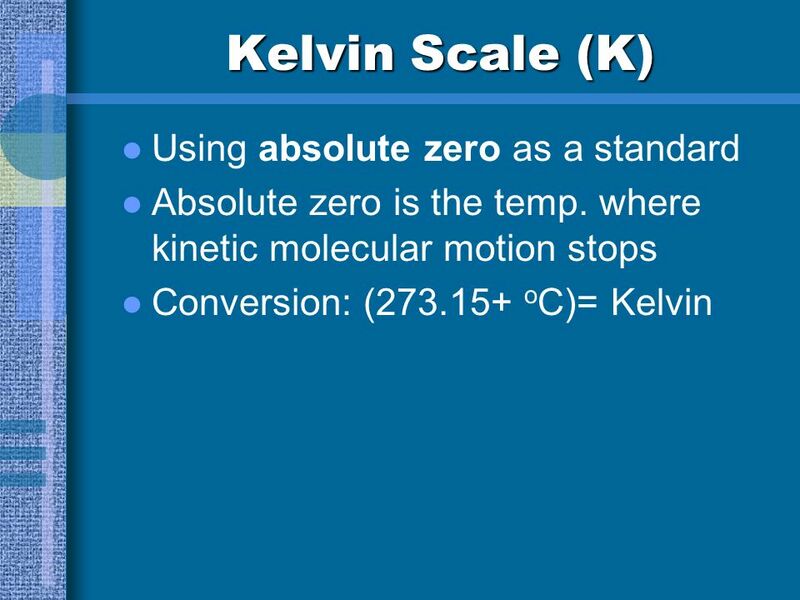 Download ppt "Ch. 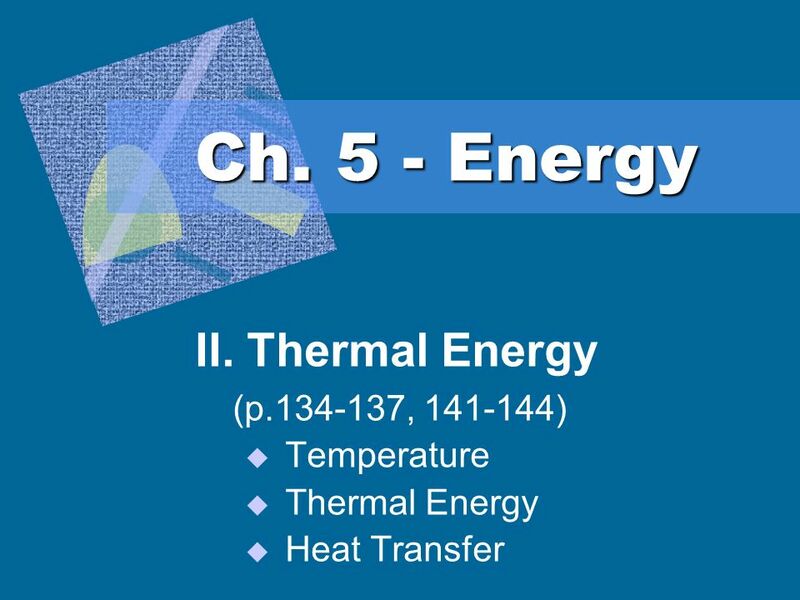 5 - Energy II. 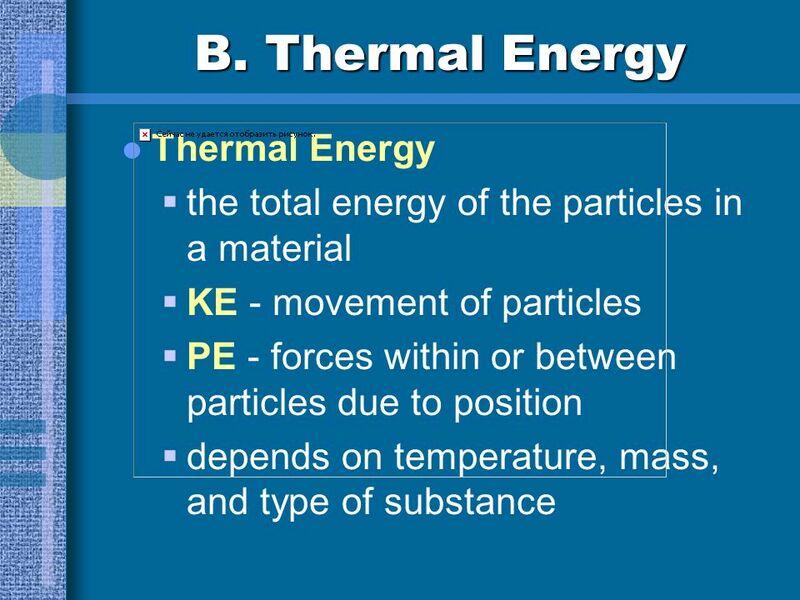 Thermal Energy (p , ) Temperature"
Heat A Form of Energy. 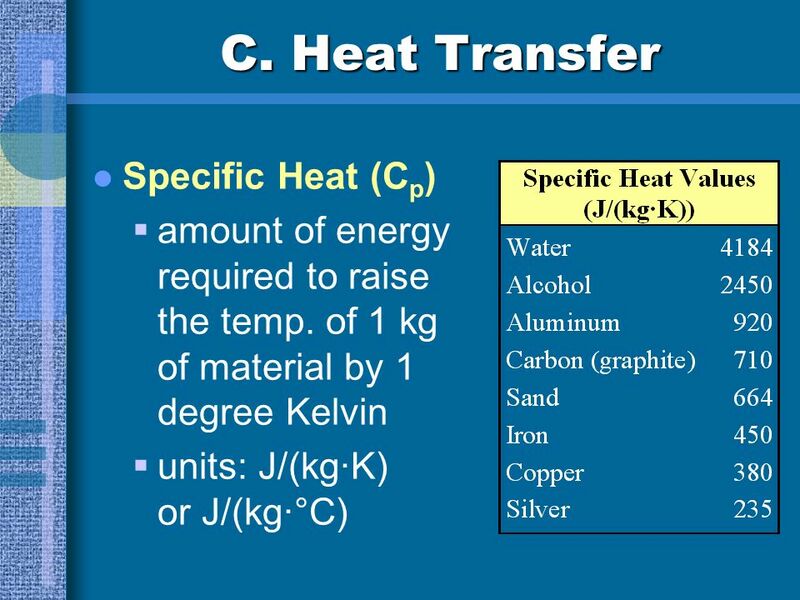 Chapter 10 Heat and Temperature. 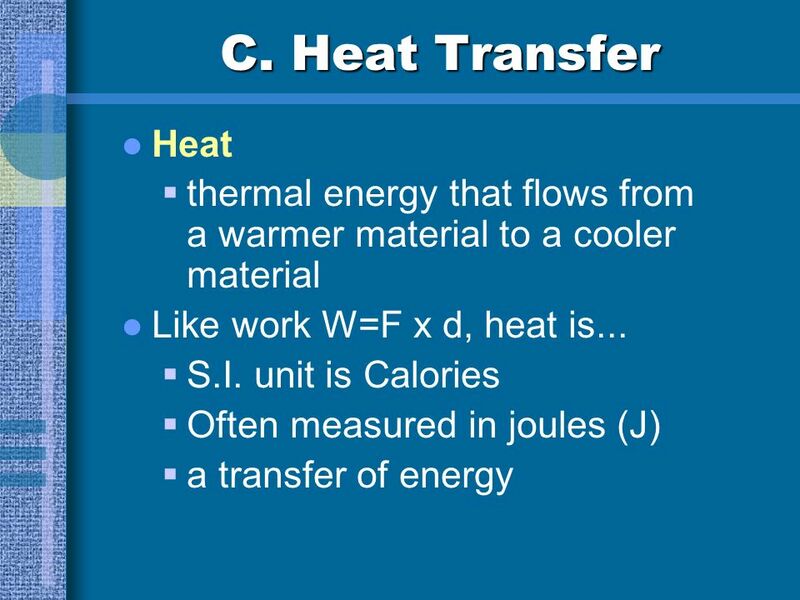 E(15-1) How is thermal energy transferred? Ch. 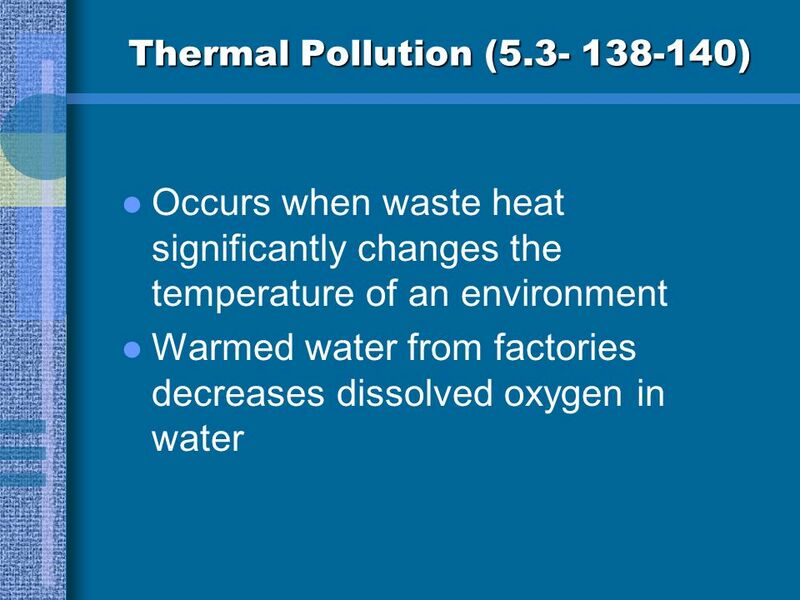 5 - Energy II. 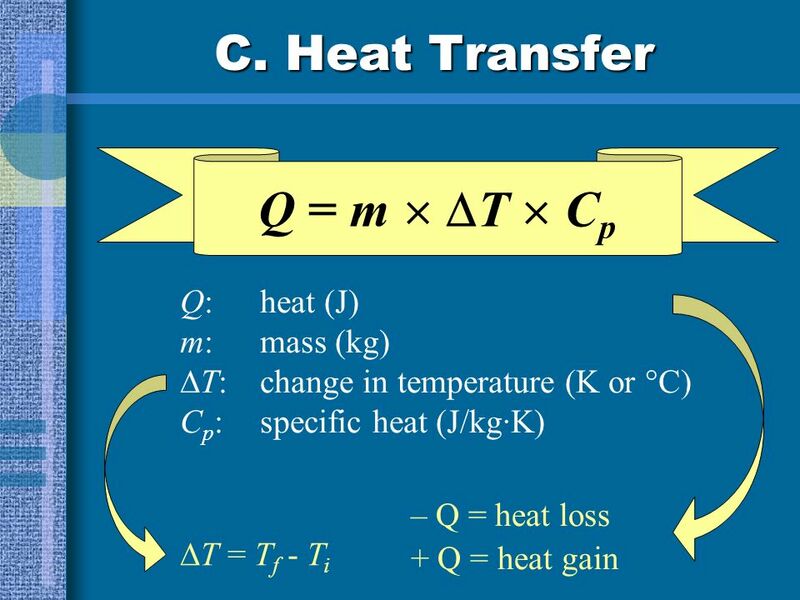 Thermal Energy (p , )  Temperature  Thermal Energy  Heat Transfer. 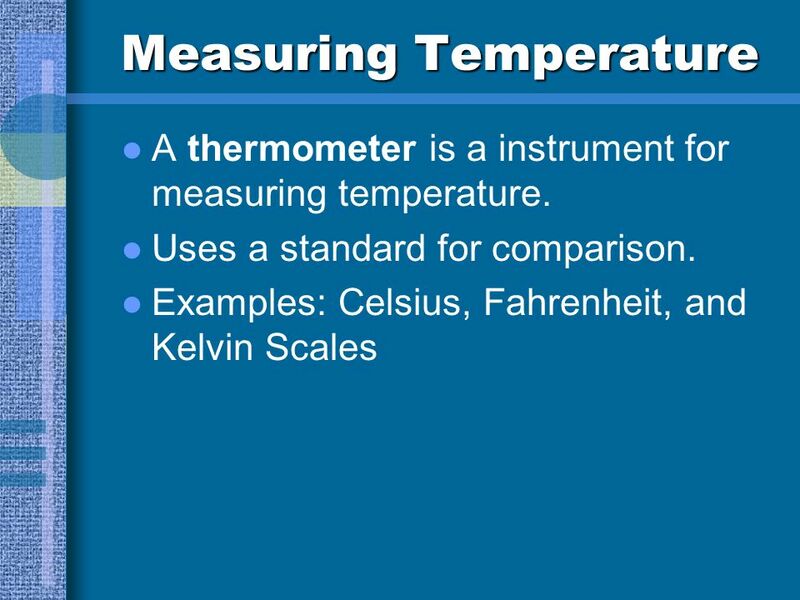 Thermal Energy & Heat Temperature Temperature  measure of the average KE (motion) of the particles. 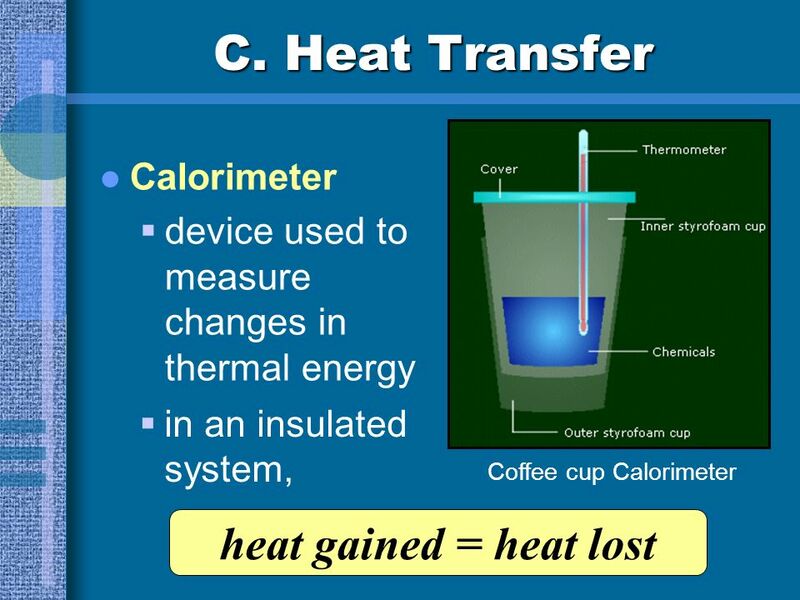 Ch 6 Thermal Energy and Heat. 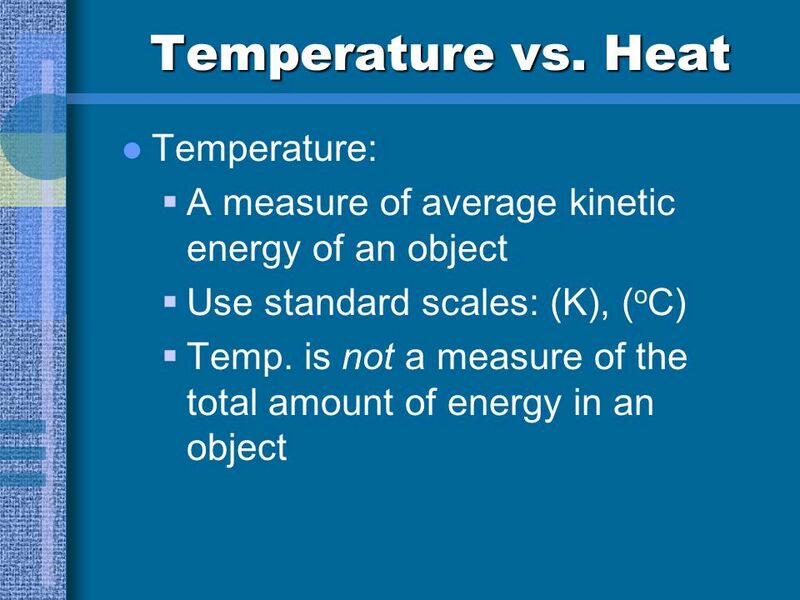 Thermal Energy Temperature & Heat Temperature is a measure of the average kinetic energy of the individual particles in. 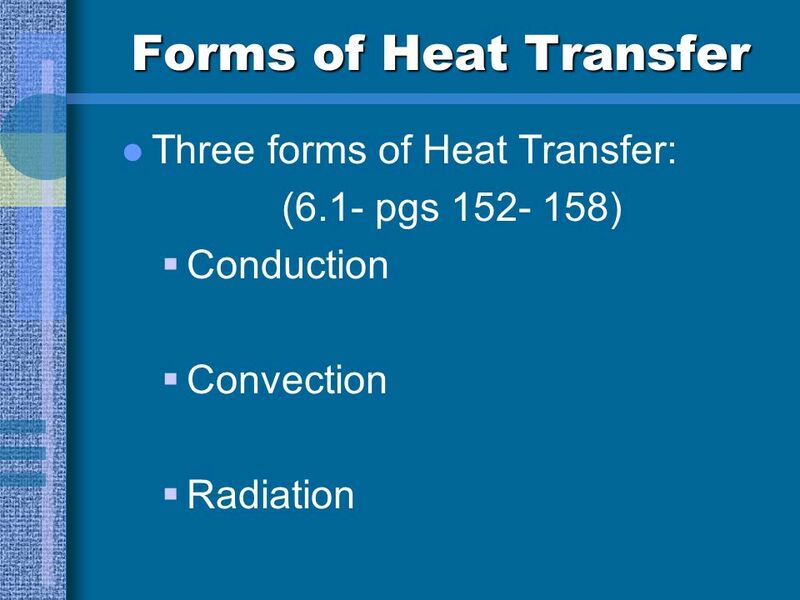 Temperature, Heat & Expansion. 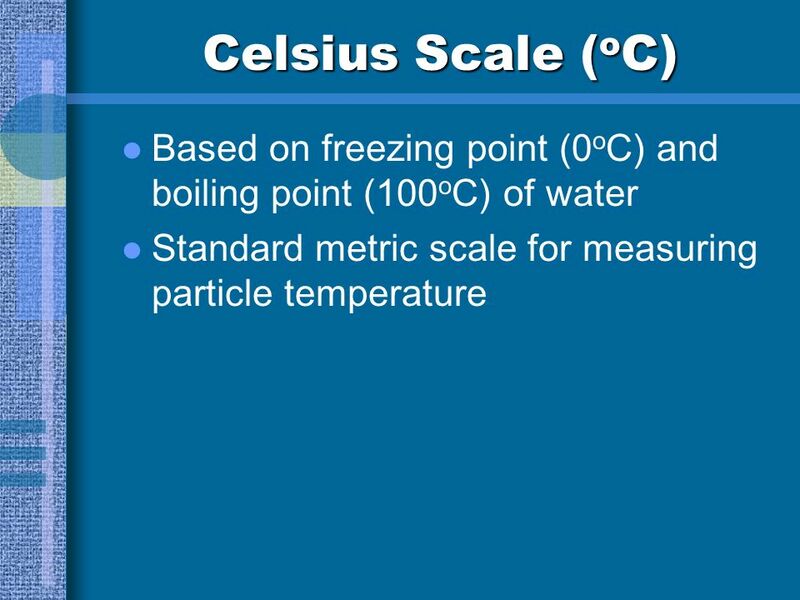 Temperature - The quantity that tells how hot or cold something is compared with a standard. 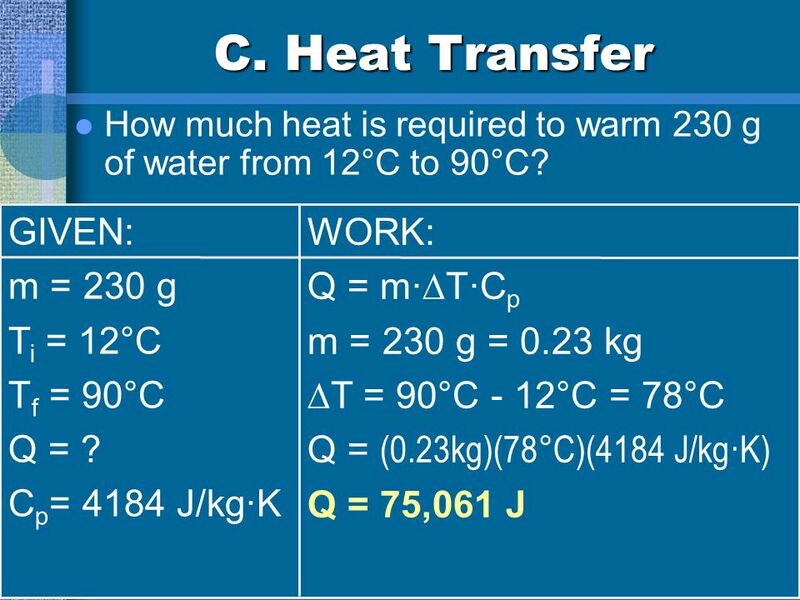 Temperature - The quantity. 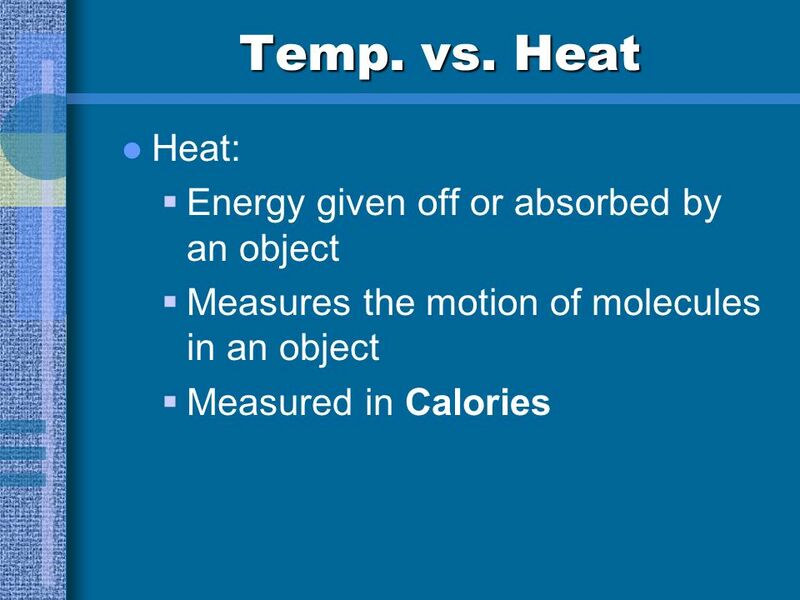  Matter contains thermal energy, not heat. 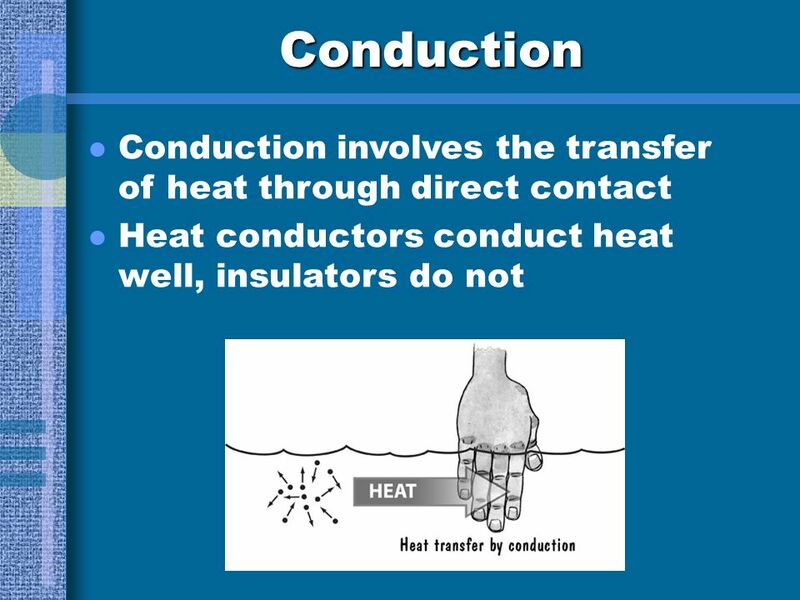  Heat is the thermal energy in transit. 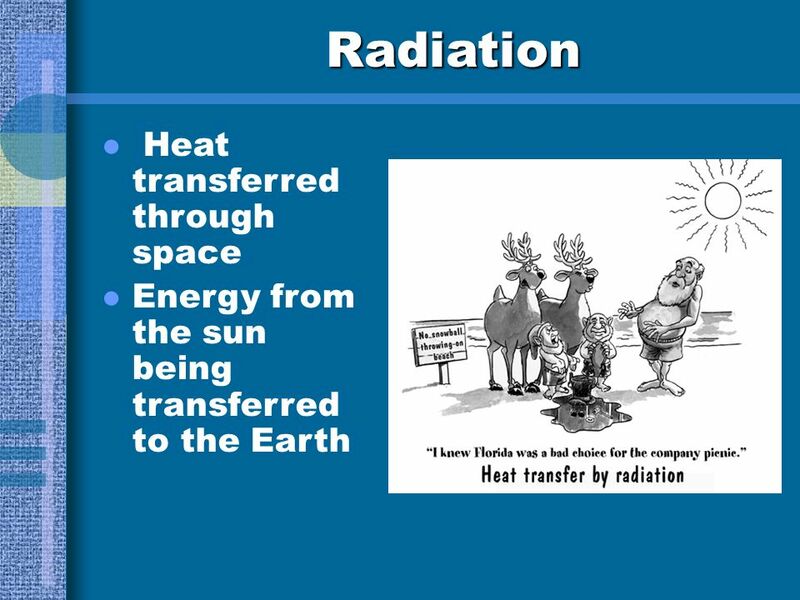  Heat is the thermal energy transferred from one object to another. 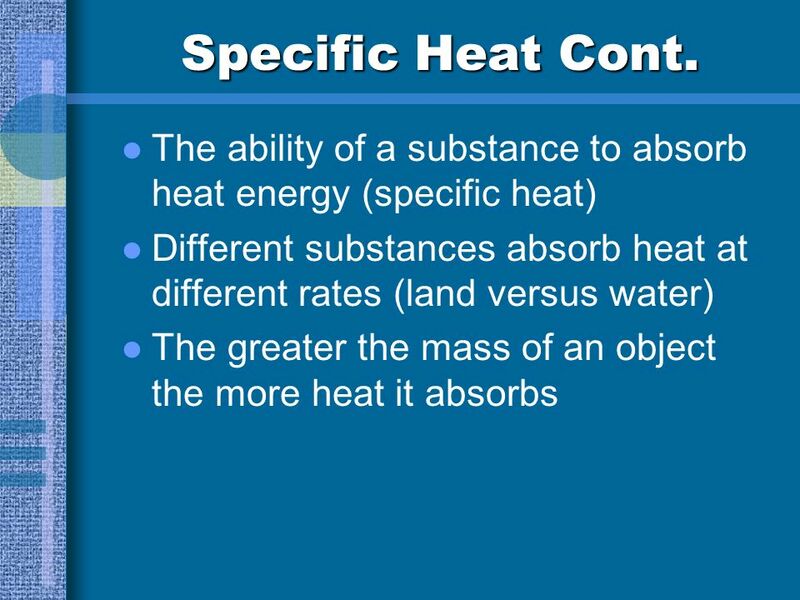 Thermal Energy & Heat. 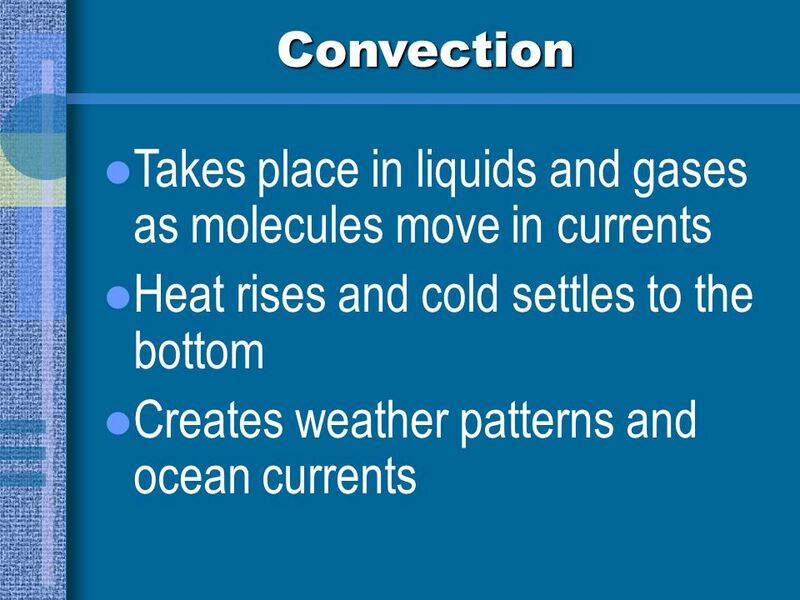 What is Temperature? 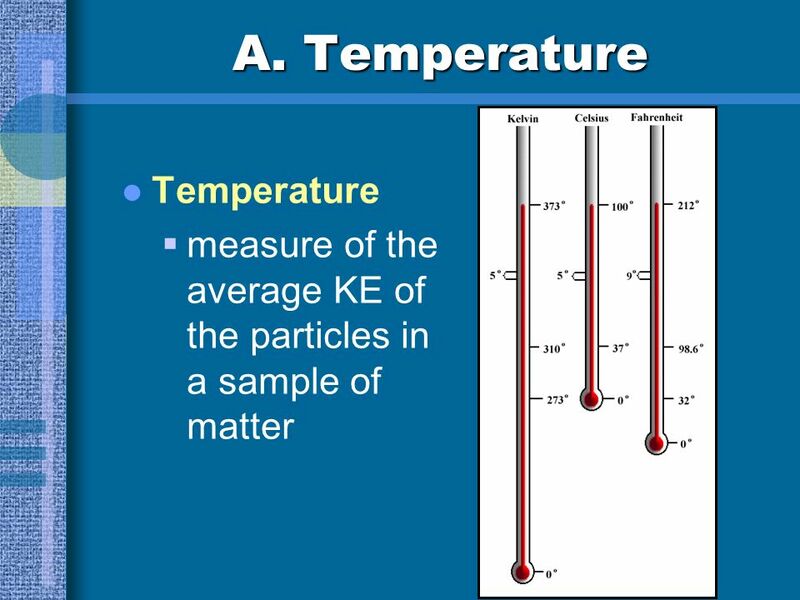 Temperature  measure of the average KE of all the particles within an object.